Are you thinking of learning more about Machine Learning using R? Machine Learning is the practice of transforming data into knowledge, and R is the most popular open-source programming language used for Machine Learning. In this book, we will learn how to use the principles of Machine Learning and the R programming language to answer day-to-day questions about your data. As an overview of this book, first, we’ll learn about the practice of Machine Learning and the R programming language. Then, we’ll learn how to work with data to create descriptive statistics, data visualizations, and statistical models. Finally, we’ll learn how to handle big data, make predictions with machine learning, and deploy our applications into production. 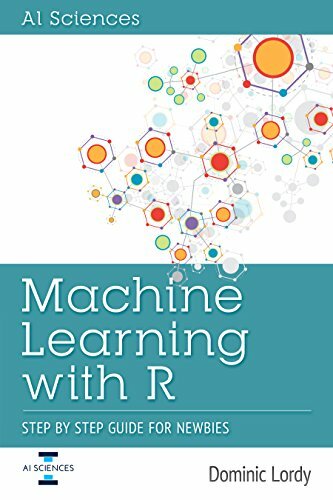 By the end of this book, you’ll have the skills necessary to use R and the principles of Machine Learning to transform your data into actionable insight.